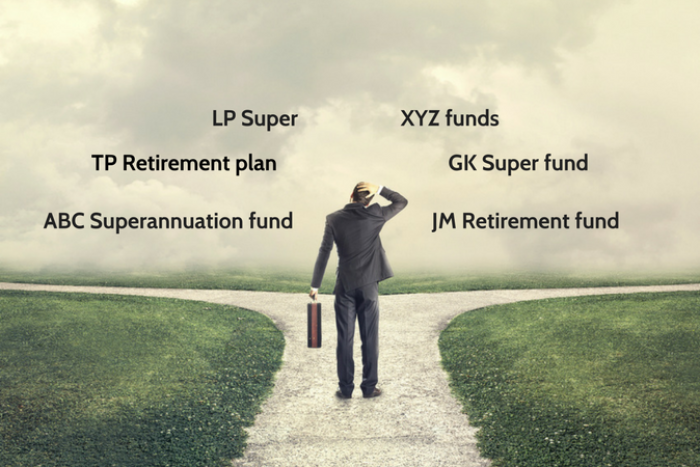 Why choose self-managed superannuation over other funds? According to the latest Australian Taxation Office statistics there are now 577,000 self-managed superannuation funds in Australia, with assets totalling $622 billion. Of course, the government’s Superannuation Guarantee Charge means nearly all employees have at least some superannuation. The question is, should they be putting those contributions into a Self-Managed Superannuation Fund (SMSF)? It’s a question we get asked a lot. Unfortunately, with so many factors to consider there’s no simple answer. It really depends on your circumstances; financial and otherwise. But one thing we will say is that you probably shouldn’t look at using an SMSF until your superannuation balance is at least $200,000. have a balance that’s close to the $200,000 threshold. One of the main reasons people set up a self-managed superannuation fund is to be in control of their investment decisions. The fund’s trustees get to choose where the fund will invest its money (even if it’s the premises they conduct their business from), as well as what shares to buy and sell. And they can usually put those decisions into effect far quicker than they’d be able to with other funds. While some industry and retail funds offer members a restricted scope of shares to invest in, they usually have a portfolio manager who decides where funds should be invested depending on the risk profile of the fund. But this freedom comes at a cost. SMSFs can also offer flexible estate planning options by being able to manage components of the fund which could otherwise result in a tax liability when paid to some members’ beneficiaries on death. The other funds may also have access to cheaper life insurance for members in group life policies. Of course, you should always review the terms of such policies before committing to make sure they’re appropriate to the members’ circumstances. Finally, if you’re going to start a self-managed superannuation fund make sure you have a competent advisor. We recommend you choose a superannuation specialist advisor who is accredited with SMSF Australia. Three members of our superannuation division currently hold this qualification, so you can be assured of receiving timely and accurate advice. Want to know more about starting or running an SMSF? Then don’t hesitate to get in touch with the team here at Pascoe Partners Accountants.